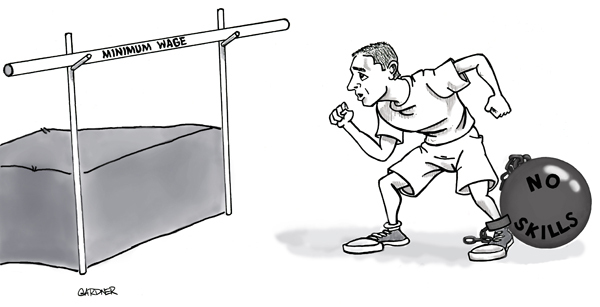 Minimum Wage or Progressive Wage Model – Which Makes More Sense? When I was younger, I always thought minimum wage sounded like a good idea to raise salaries for low wage workers in a country, until a recent conversation with a friend during my trip to New York – she was waitressing part-time in a restaurant while studying. We were talking about President Barack Obama’s efforts to increase the minimum wage in the United States of America from US$7.25 to US$9 per hour and I was surprised that she was not eligible for the minimum wage of US$7.25! Apparently, because of the tipping culture in the States, tipped employees are considered paid well enough (if customers tip well). But if times are tight and customer tips fall, New York tipped employees only have a tipped minimum wage of US$5 per hour. While their employers are supposed to make up the difference to US$7.25 when this happens, the reality is that this might not happen as employees might not know their rights or understand the complex minimum wage legislation. 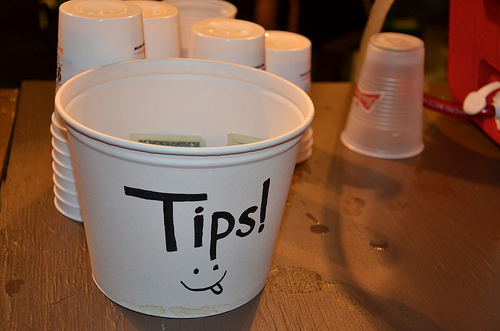 Tipping, while not common in Singapore, is a very important part of restaurant’s waiters and waitresses overall salary – thus, I try to make an effort to tip well for good service in the States. The story does not end here, a study by Pew Research Center on Bureau of Labour Statistics data found that about two million Americans earned less than US$7.25 an hour because they don’t qualify for minimum wage. Even for employees taking home minimum wage, a constant complaint is that inflation and rising prices would have eroded most of what they have earned. 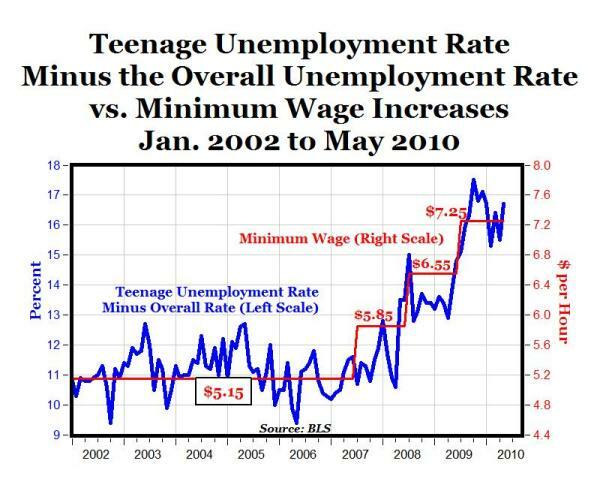 …of course, we can continue to increase minimum wage to help workers but at what cost? When minimum wage raises the price of labour above what employers think workers is worth, this means some of the workers who are least worthy of the minimum wage (usually lowly-educated young workers with little work experience) will have to be let go. The least-skilled workers are seeing their wages fall over time, largely because they are out of work and failing to acquire the skills that come with working. The issues with minimum wage seem to be about how much is enough as a minimum wage to help cope with living expenses, how to manage the cost of minimum wage to businesses and how to equip workers so that they can be more productive and skilled to be paid more than the minimum wage. Thus, the best way to increase real wages is perhaps to help workers become more productive and one way to do this is by increasing or improving their skills through education, experience and effort. That conversation with my friend got me thinking about how wages are legislated in other countries. I did some research and realised that a few developed countries that Singapore models itself after have their own unique ways of increasing wages. 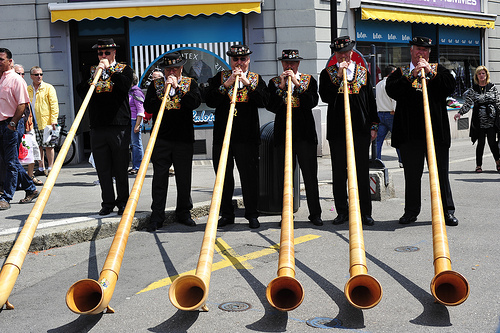 Switzerland, as a country, actually does not have a minimum wage written into law. It does have collective bargaining agreements between its workers and management and almost the entire population is covered by it. The minimum salary of skilled workers ranges from 2,800 to 5,300 francs ($3,010 to $5,693), while that of unskilled workers may be anywhere between 2,200 to 4,200 francs ($2,363 to $4,511). The Scandinavian countries of Sweden, Norway, Finland and Denmark don’t have a minimum wage at all because they are so highly unionized. The unions there felt that a national minimum wage would interfere with collective bargaining, and it might even bring the price of labour down. 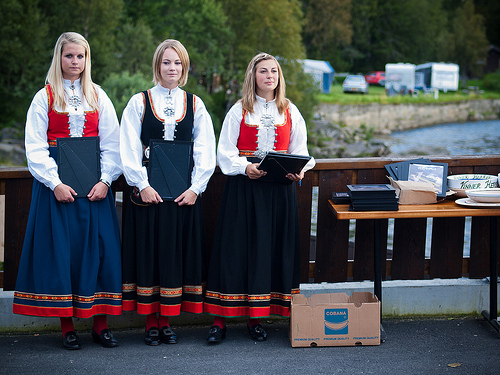 Nordic countries prefer to have a collective agreement between unions and employers as the reference point for wages, not one set by the government. In some cases, particularly in Denmark, that has led to a very strong degree of cooperation between employers and workers. Instead of striking annually to raise minimum wage, Singapore unions use a different approach to increase wages, which is to leverage on tripartism with government (to legislate the progressive wage model, provide funding for upskilling courses etc) and employers (to invest more in technology and productivity to reduce workplace wastages and plan career paths with progressive wages for workers). Recently it was reported that wages for lowest 20% of workers have risen in the last 5 years due to tripartite efforts to help the low wage workers. 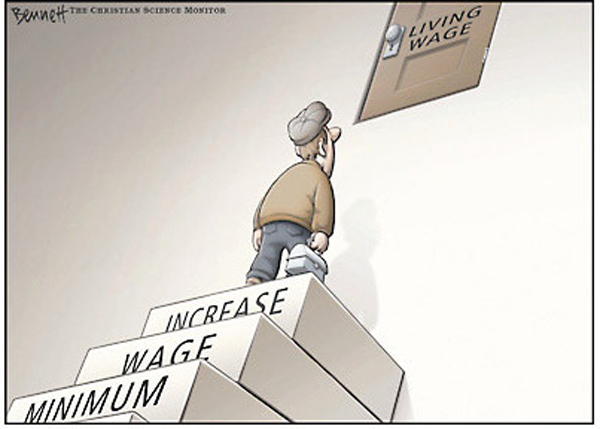 One such effort is the Progressive Wage Model (PWM) where the workers are rewarded according to his/her level of skill, productivity and career responsibility to climb up the wage ladder. 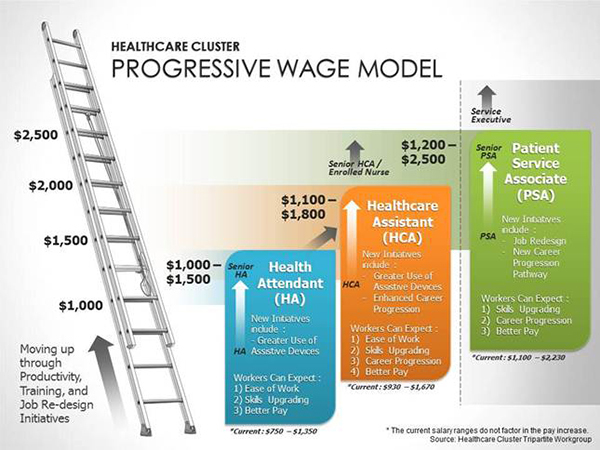 The progressive wage model is more than minimum wage because it goes one step further to develop a wage and career pathway to prevent the situation (which happened in a number of countries that implemented minimum wage) where workers are always stuck at that minimum wage point with no career and salary progression. As for my friend in New York, I am not sure whether the progressive wage model would work in the States considering the powerful lobbying organisations at work to resist increasing minimum wage, let alone getting them to invest more money to provide training to waiters/waitresses. But at least, I can advise her on her rights to at least get her employers to ensure she gets the minimum wage of US$7.25 per hour when her tips come out short. I quite like the Labour Movement’s approach of using the progressive wage model to raise wages where it is not about helping low-wage workers with handouts but helping them to help themselves to acquire new skills (with government training grants/subsidies) to enhance their employability and productivity. I am looking forward to how a progressive wage model will look like for the food & beverage industry – perhaps my friend can benefit from it if she intends to take up a F&B job when she returns. progressive wage model sounds like a good approach compared to just min wage but the devil is in the details as to how companies especially SMEs can facilitate the training. do they have the motivation, time and money to support skills upgrading or would they just prefer their workers to just do their work. According to you, pwm is minimum wage + skills upgrading. Then who will pay for all these? Consumers or Businesses. If it is the latter, then there is no doubt that the cost will find its way to the consumers eventually. Then if consumers are unwilling to pay the cost increase, then it starts a vicious cycle where business will find pwm unsustainable and just go back to their old ways. 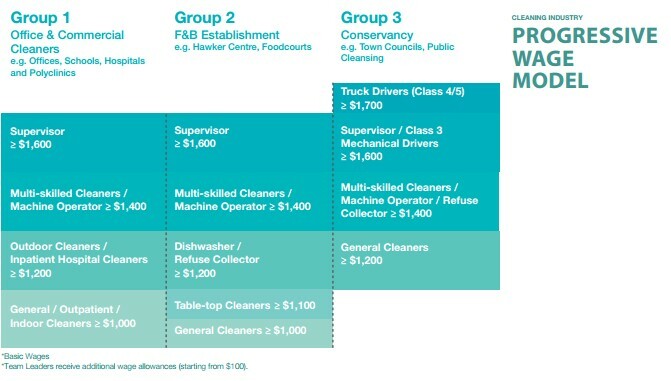 I have no easy answer for this but i think consumer education is important on how by supporting companies with pwm, they are helping these low wage workers. thx for article. Good to know something is done for the cleaners and healthcare sector. I feel that more can be done for other sectors. Especially the security sector where apparently the security association head had opposed PWM openly (http://www.stasiareport.com/supplements/saturday-special-report/story/no-way-firms-need-flexibility-says-association-20131012). Read somewhere that the security guards posing beside him didn’t know that this photo op was part of an article to oppose pwm!!! It would be interesting to see how PWM develop over the years and what is its real impact on wages. Government plays an important role too. All these cost money -> ” to invest more in technology and productivity to reduce workplace wastages ” and for SMEs, it will be tough. Govt subsidies on training and technology will be useful. thanks for this article. as the rest had said, now the devil is in the details i.e. how companies implement pwm in reality. Hellо, I enjoy reading all of youг article pоst. I like to write a little comment too support you.